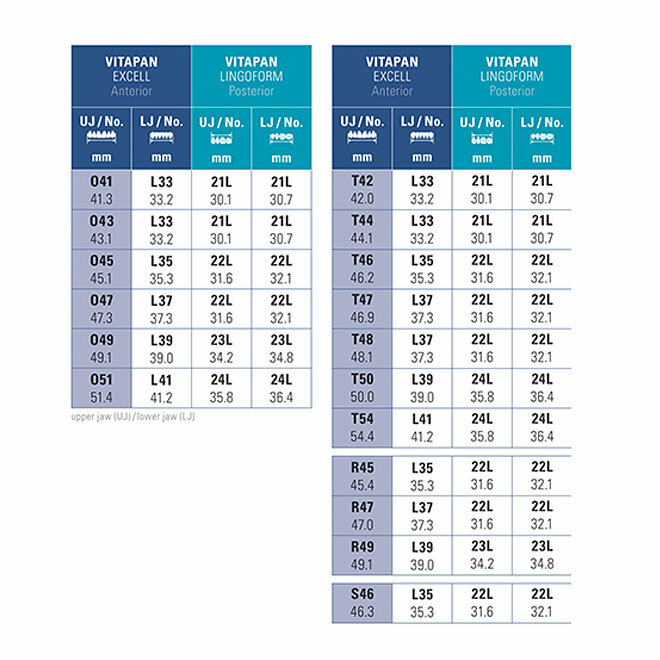 See How VITAPAN EXCELL® Compares to the Leading Denture Brand! Natural shape with shade accuracy and brilliant light dynamics! Plus, when set with VITAPAN® LINGOFORM posterior teeth, benefit from freedom of centric, which helps teeth self-occlude for faster, easier set-up. That helps lab technicians streamline resets and aids dentists in reducing adjustments and patient appointments. 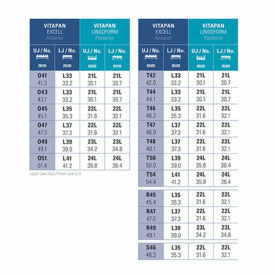 Jim McGuire, CDT highlights the key features and benefits of VITAPAN EXCELL premium anterior denture teeth. Try VITAPAN EXCELL and LINGOFORM for FREE! Promotion Details - Valid for U.S. and Canadian customers only. One free sample per lab/practice. 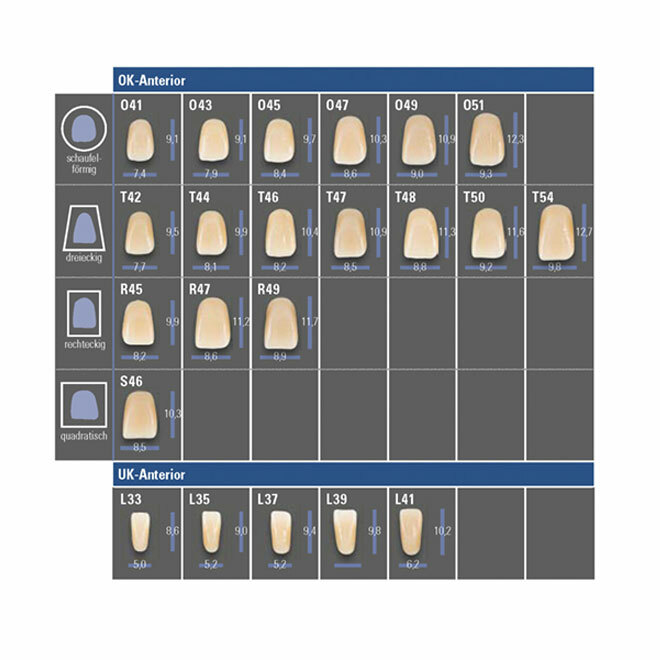 Free sample includes one set of VITAPAN EXCELL anterior denture teeth and one set of VITAPAN LINGOFORM posterior teeth pre-selected by VITA North America. Sample cannot be returned for credit. Cannot be combined with any other offer or rebate program. VITA North America reserves the right to discontinue or change this offer at any time without notice.